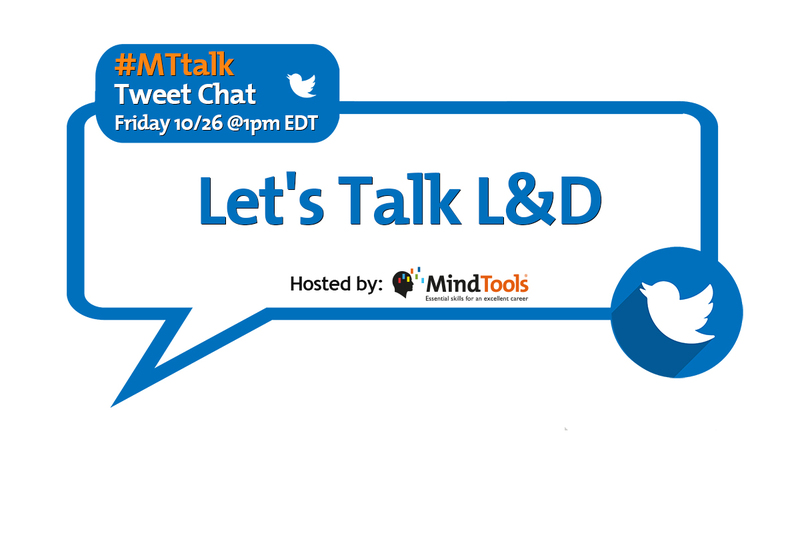 Let’s Talk L&D – Join Our #MTtalk! When I facilitate training at large organizations, or lecture to business school students from big corporates, I often hear the same complaints. For example: team members don’t feel heard. Their managers don’t understand them or their workloads. It takes so much effort to combine full-time work with study. They often talk about being sent on courses, doing e-learning, or participating in business school programs with the expectation that they’ll then apply what they’ve learned. However, they don’t always see their managers doing the “right” things, and it demotivates them. They also talk about organizations whose values and strategies look very appealing on paper, but whose cultures fail to live up to those values and strategies. But it’s not always that way. I have the privilege of working with a large multinational corporation in the packaging industry. The first group I lectured from this company was full of extraordinary people. There was none of the negativity and poor attitudes that I often encounter within large corporates. The second group I worked with was just as pleasant and teachable, as was the third… Was it something in the water? At the start of every academic year, the organization’s group HR director personally opens the program and meets all the new students. He’s a stickler for education and reading (and a few other things, too, like being on time). Although his opening speech is never the same, there’s one thing that he mentions every year. He has led the L&D programs and human resources portfolio for more than two decades, but the organization has never cut the L&D budget. No matter how bad the economy was, how good or bad the company’s performance had been that year, or how much resistance he got from shareholders, the L&D budget was untouchable. These people work for a company that lives and breathes learning and development. It’s an integral part of their culture, it’s one of their core values, and it’s also part of their strategy. The organization’s L&D program is very well structured, catering for people of all levels of education, on many platforms. And it has a successful legacy: the “graduates” end up training the new learners. They have internal libraries, online training programs, focus groups, cross-training opportunities, formal training programs, and higher learning programs that they run in conjunction with the university that I work for. Employees who have completed the management development program can even enrol for an MBA at our business school. In our Twitter poll this week, we wanted to know what you think is the most overtrained but underapplied topic. Time management topped the chart with 31 per cent. Click here to see all the options, and the results. How do you feel about L&D? Are your views shared by your team members or organization? Do you have a preferred method of learning? When is L&D most/least effective? How much self-directed learning do you do, and what methods/sources do you use? How honest are you when giving feedback about a course/L&D activity? How can the impact of L&D programs be improved?